Over those years, the park has not received any significant renovations. The playing fields, the playgrounds and the tennis courts are all in dire need of attention. The park, in its current condition, has repair needs that total over $8 million. With this in mind, the Town Council is introducing an important project, the Memorial Park Restoration Project (MPRP). Between the fall of 2016 and the spring of 2018, the Town conducted a master planning process for the park that allowed for community input as to what changes were wanted or needed, and what parts of the park should remain but be repaired. The park has never been through a master planning process, and considering all of the current needs at the park, planning for the future makes sense. The best way to help with the Memorial Park Restoration Project is to volunteer. A core Project Team has been assembled and is picking up where the Master Plan left off through further engagement with the community around the restoration efforts. WHY IS MEMORIAL PARK IN NEED OF RENOVATIONS? Like other public spaces, years of intensive public activity has taken its toll. Now 92 years old, the park needs significant repairs for safety and to ensure accessibility for future generations. The entire drainage system needs to be replaced and irrigation and electrical systems need upgrading. 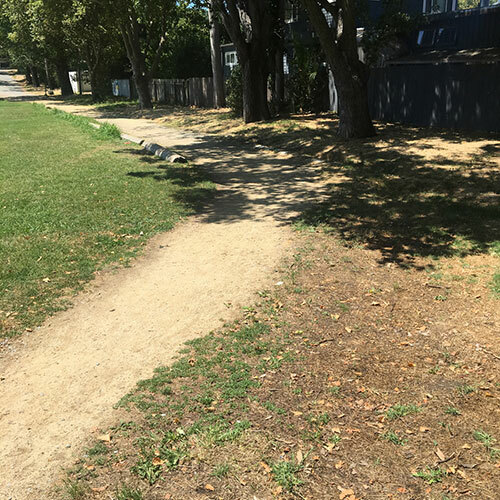 All the playing fields, and pathways need to meet ADA and safety requirements. The play structures, built years ago, primarily by volunteers, have decayed and need major restoration. Park restorations would include renovation of the fields, reconstruction of the existing tennis courts, replacing the preschool and school-age playgrounds, and repairing or replacing other items such as parking lots, fencing, backstops, pathways and the restroom. HOW DID THE PARK GET IN ITS CURRENT CONDITION? 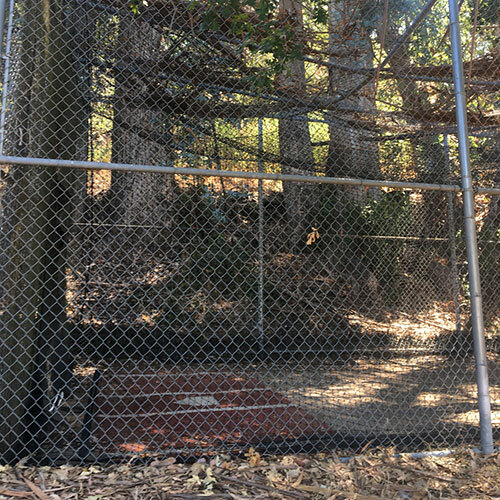 At least five generations of San Anselmo families have used the park over the years. Hundreds of children use the park for a variety of organized and unorganized sports and events. Initially developed as a baseball-only facility in 1926, the park today is used by residents of all ages and for many activities beyond baseball. Despite regular maintenance, the park’s age and heavy, ongoing use requires significant restoration. WHAT IS THE CURRENT CONDITION OF THE PLAYGROUND? The popular Millennium Playground (Dinosaur Park) wooden structure is 18-years old. On any given day, many children of all ages explore and enjoy this community resource. Regrettably, an independent evaluation of the playground found many instances of safety issues and non-compliance with current playground standards. The evaluation concluded that the structure is near the end of its useful life with many of the support beams and wood pieces rotting, splitting and drying out.